This headlight is an innovative hands-free light source that solves all your lighting needs for camping and exploring. 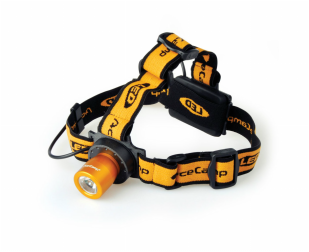 The AceCamp 3 LED Headlamp brings simplicity and versatility to your adventures. It's a great choice for nighttime trail running and general use around camp. 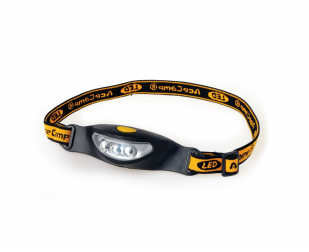 The AceCamp LED Headlamp brings simplicity and versatility to your adventures. 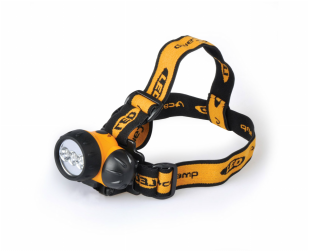 It's a great choice for nighttime trail running and general use around camp. The AceCamp Headlamp brings simplicity and versatility to your adventures. 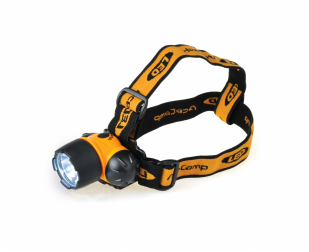 It's a great choice for nighttime trail running and general use around camp.